An engineering company is bringing a new offshore product to the market thanks to the support of Teesside University. Darlington-based Ardmore Craig was set up in 2010 and provides a range of services to the offshore oil and gas, renewable and marine sectors. 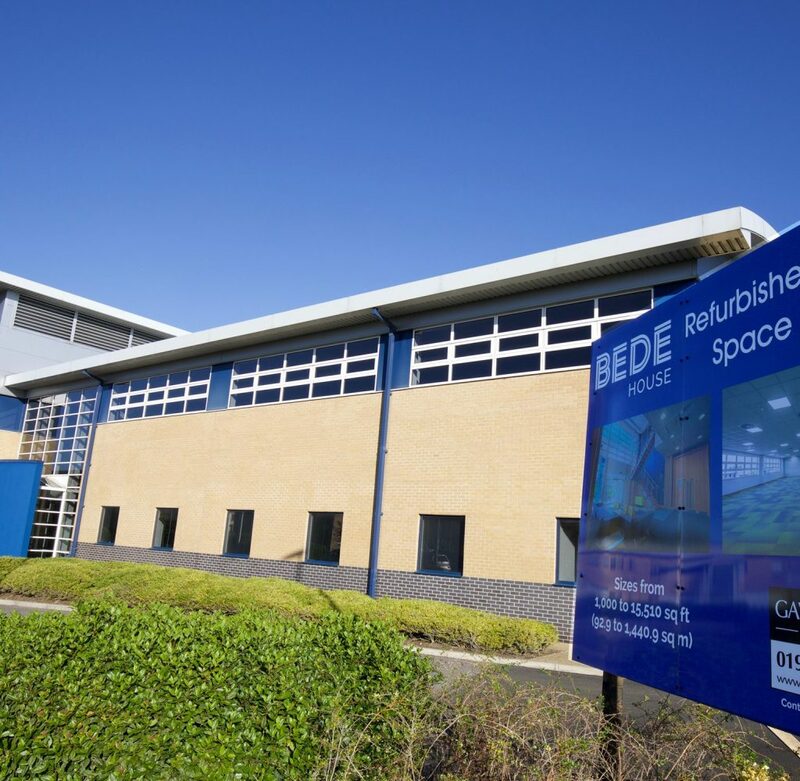 The business has enjoyed an ongoing partnership with Teesside University and accessed several courses and support programmes which have developed the leadership skills of its staff while also supporting the company as it looks to innovate and develop new products. 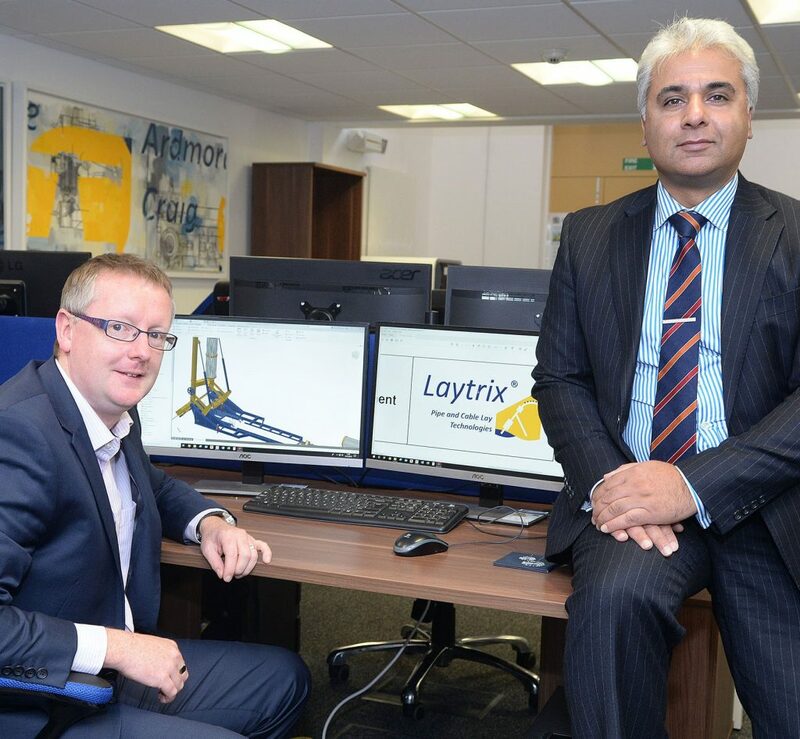 Most recently, thanks to the support of the Innovate Tees Valley programme, the business has spun out a new company, Laytrix, in order to bring a new subsea pipe-laying tool to market. Through Innovate Tees Valley, Ardmore Craig took part in the Sword Innovation programme offered by Excalibur UK, which helped the company develop a series of ideas for new products and services, evaluating their uniqueness, cost to market and opportunity size. As a result, an idea for a modular offshore equipment spread for the oil and gas sector was spun out into Laytrix and the company was introduced to a fund manager at venture capital funded Mercia Technologies. An equity and loan deal has been made with Laytrix which has subsequently filed patents for the new product and is looking for further ideas as part of a product range. Ardmore Craig also participated in the DigitalCity SCALE programme which helps ambitious businesses scale and grow through innovation. Staff from the company have also taken part in the University’s Leading Growth and Management Catalyst leadership development courses. Andy Stevenson, founder and director of Ardmore Craig, said: “We wouldn’t be where we are now without the support from Teesside University. “By putting us in contact with venture capitalists we’ve been able to access funding much quicker than we might ordinarily have done. “The University really got us thinking about new products and innovation and how they can benefit our business. Suhail Aslam, Innovate Tees Valley Project Manager, added: “Ardmore Craig is a great example of a Tees Valley SME which has fully utilised the Innovate Tees Valley project. For more information about Teesside University’s services to business visit www.tees.ac.uk/business.